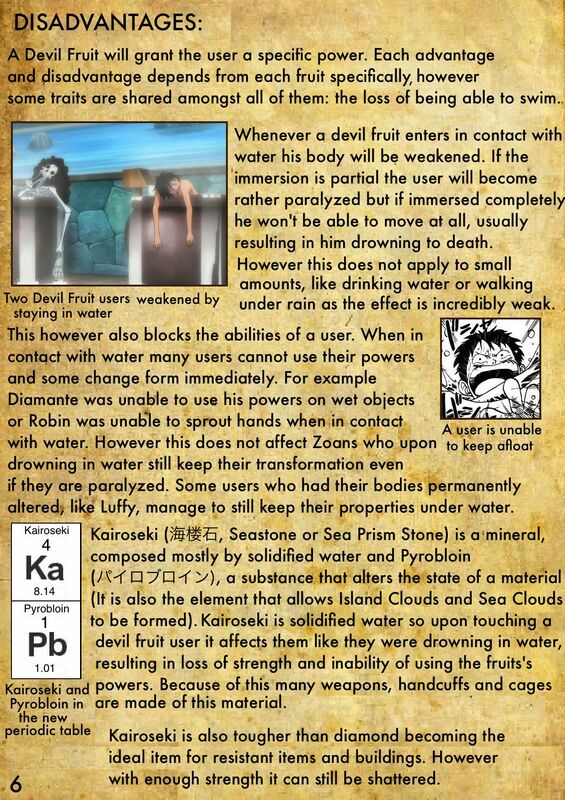 This project will most likely not continue, as there’s already other better versions of it. 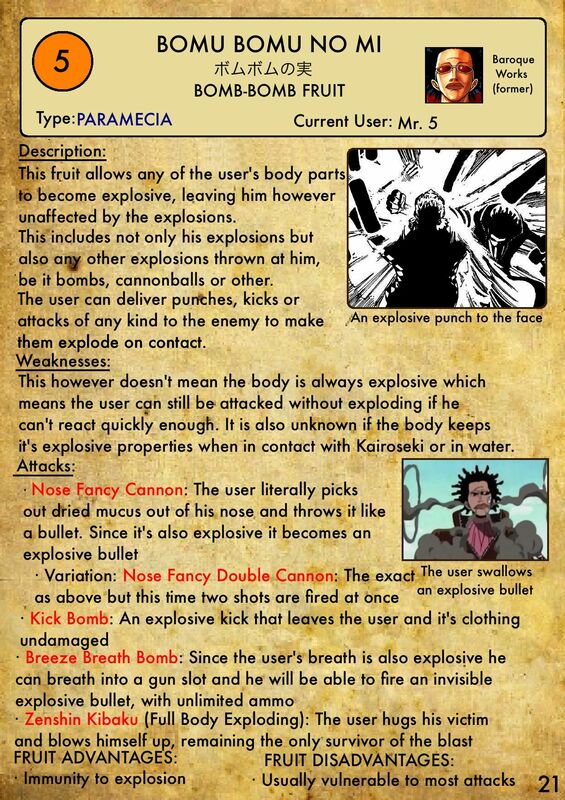 It’s also one of the first projects I tried out, so it might have aged a little. 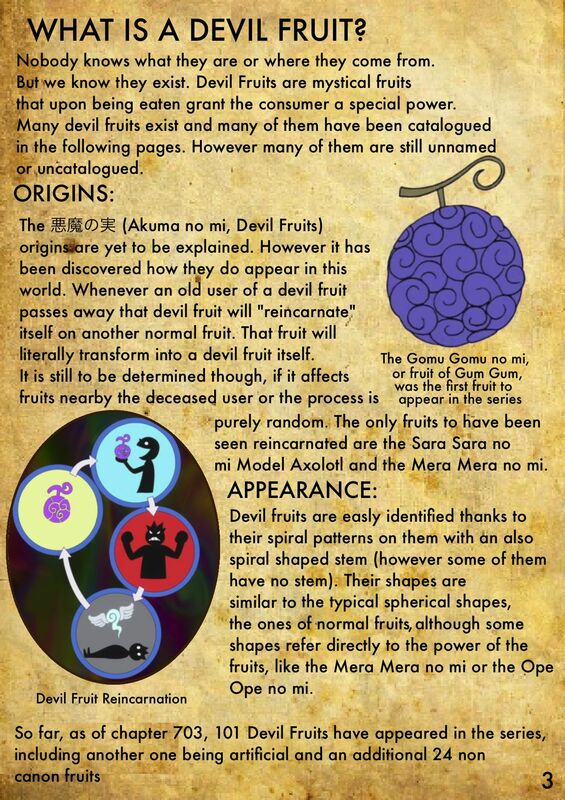 But if you’re still interested, take a look! 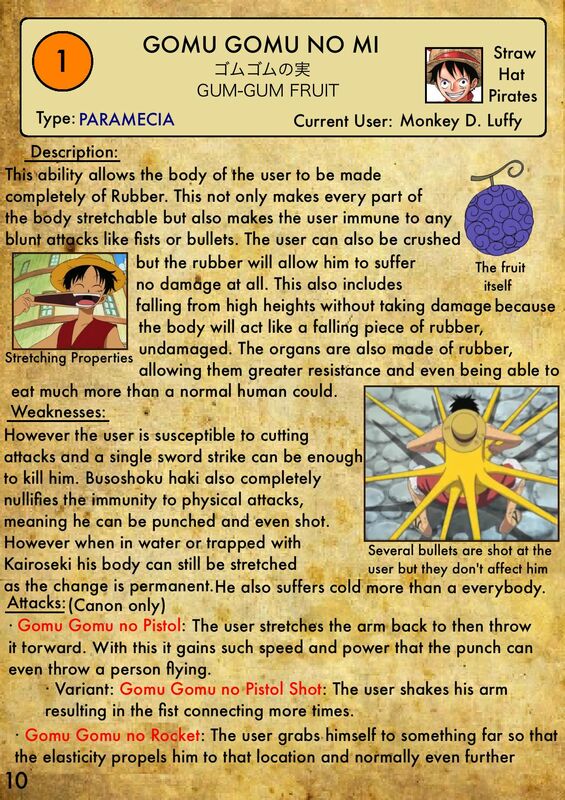 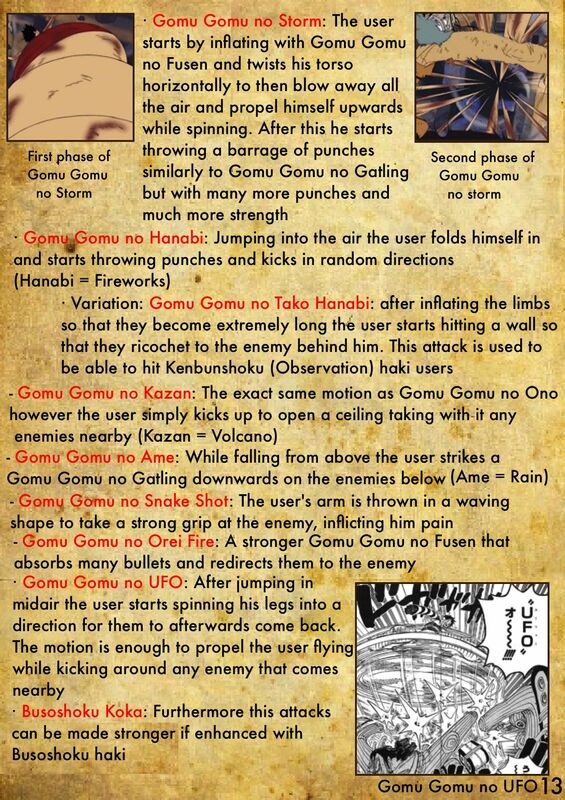 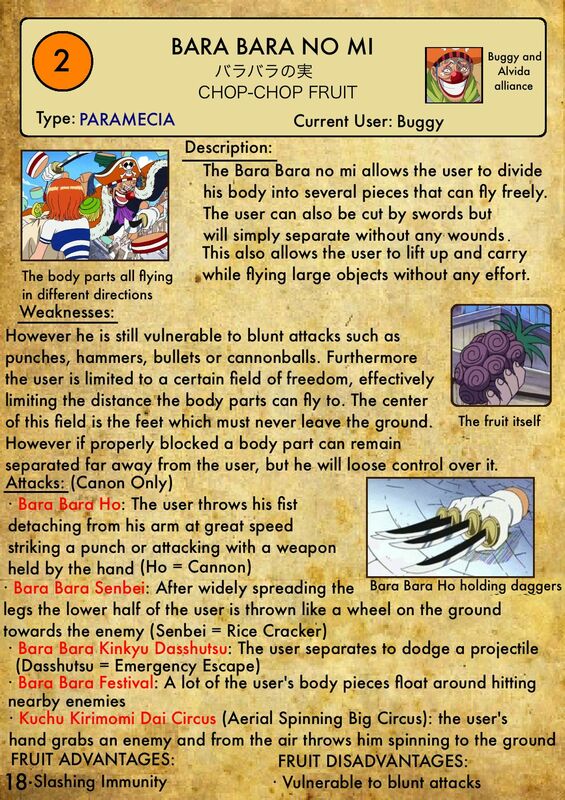 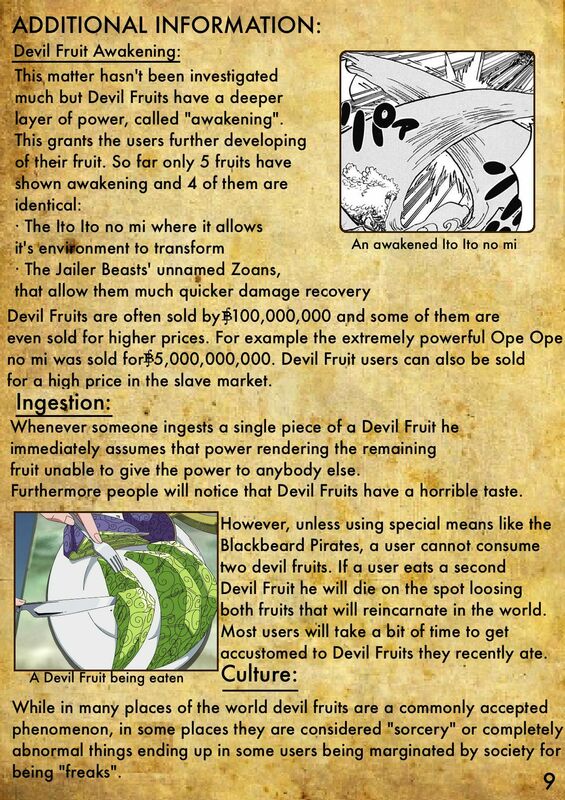 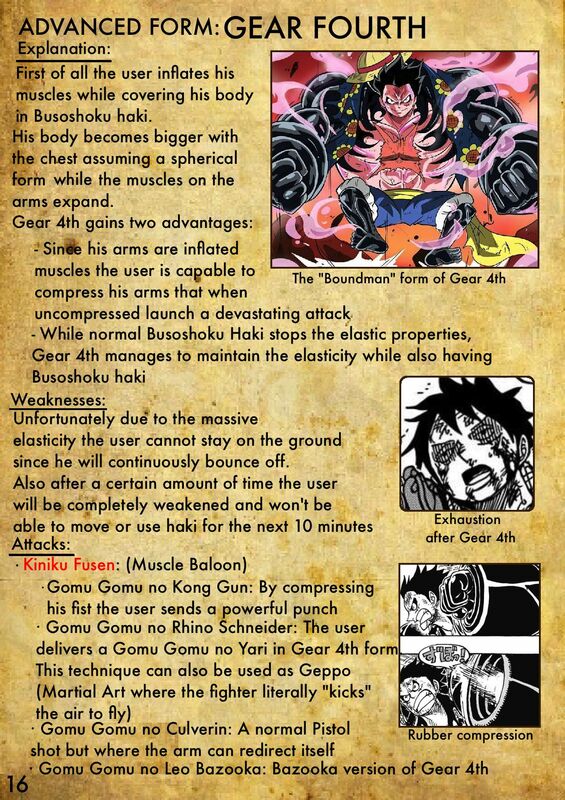 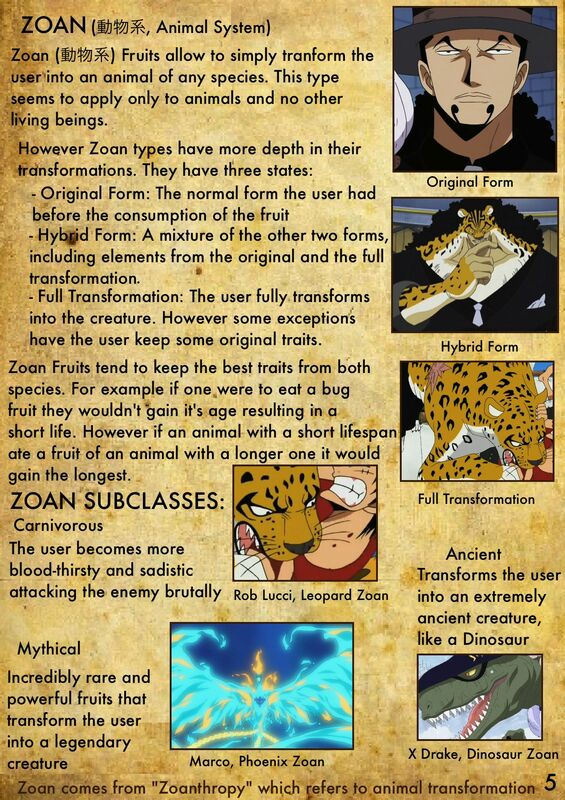 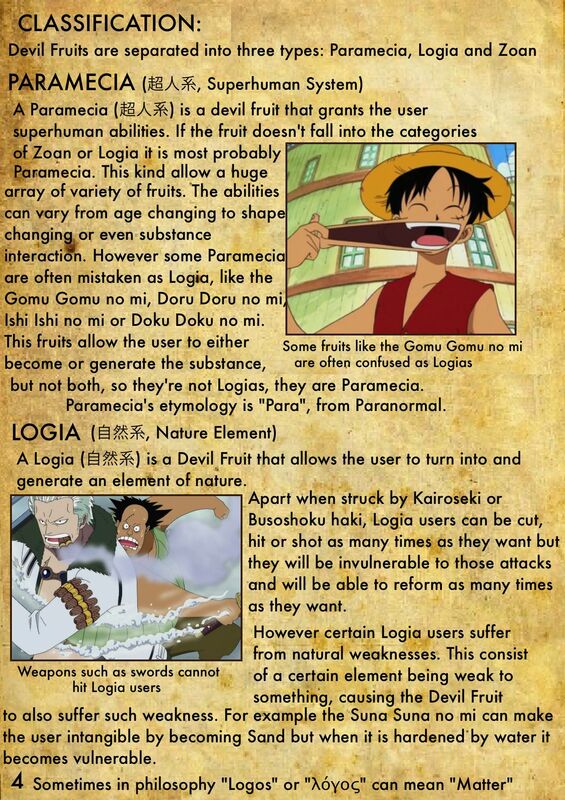 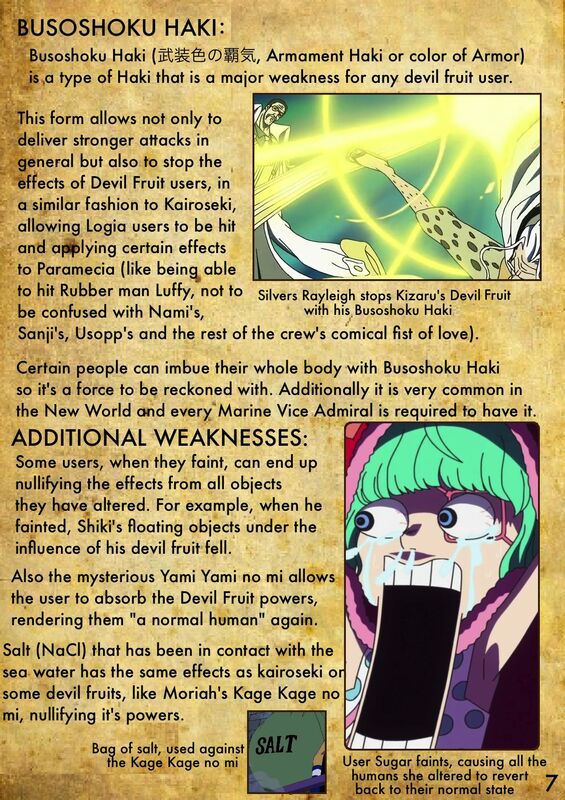 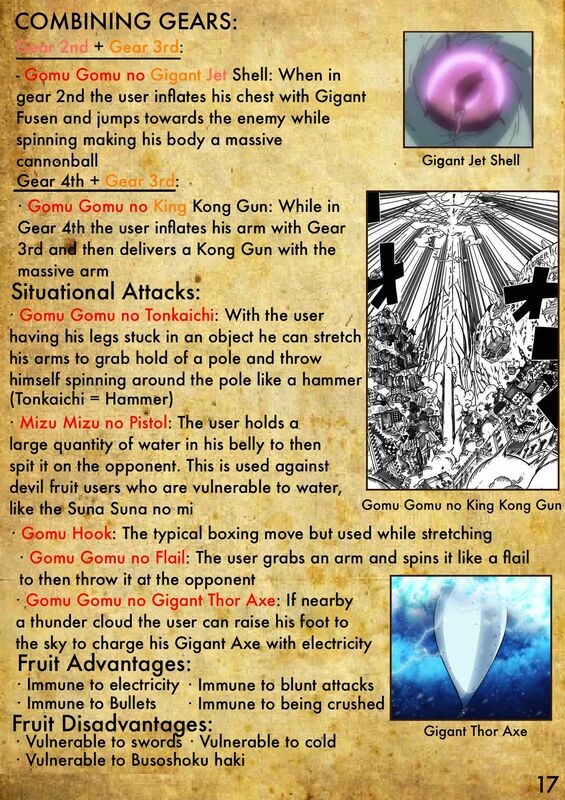 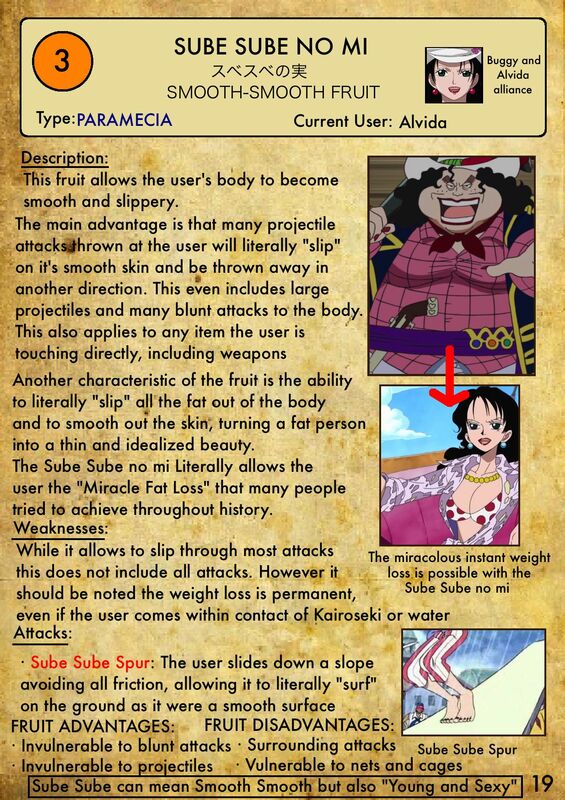 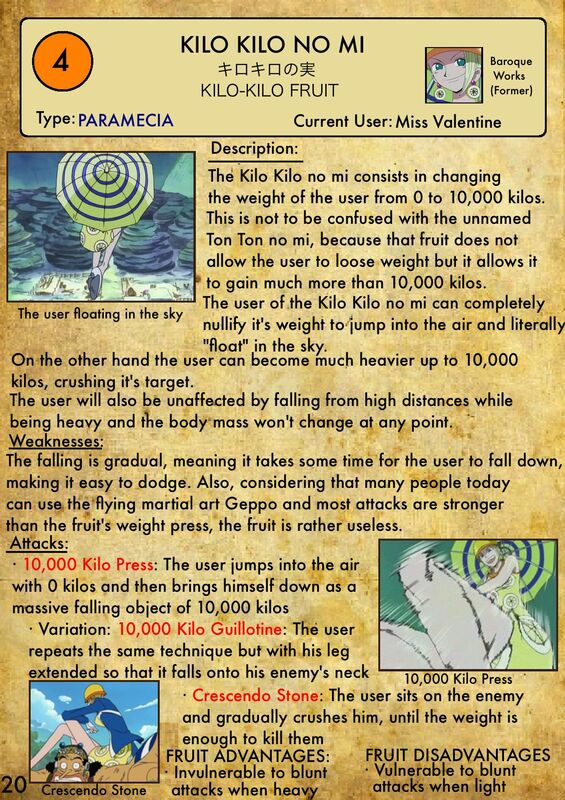 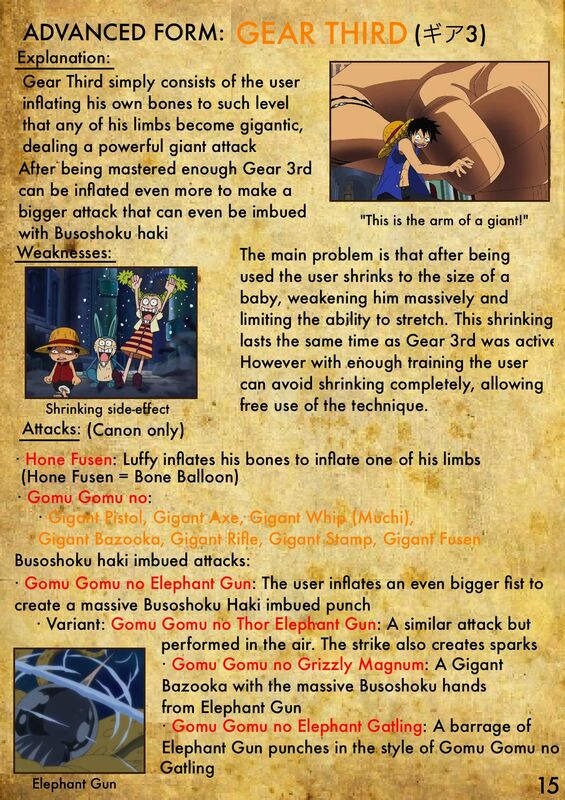 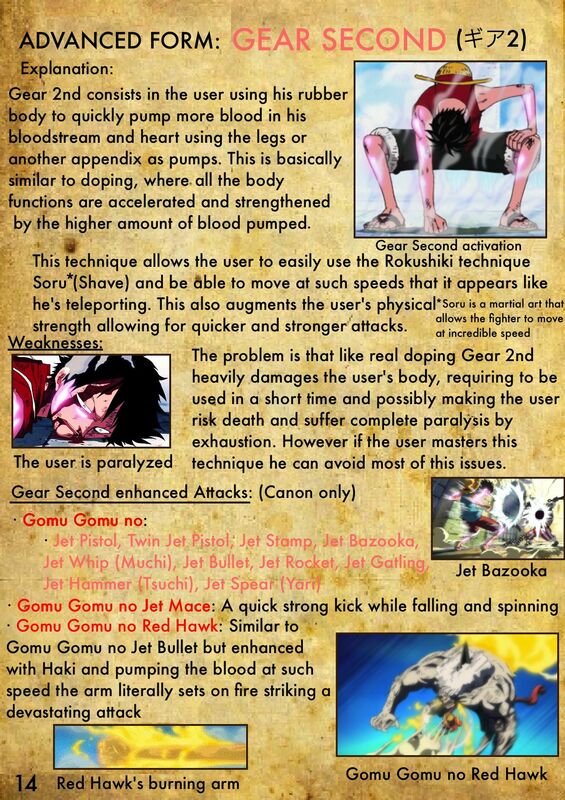 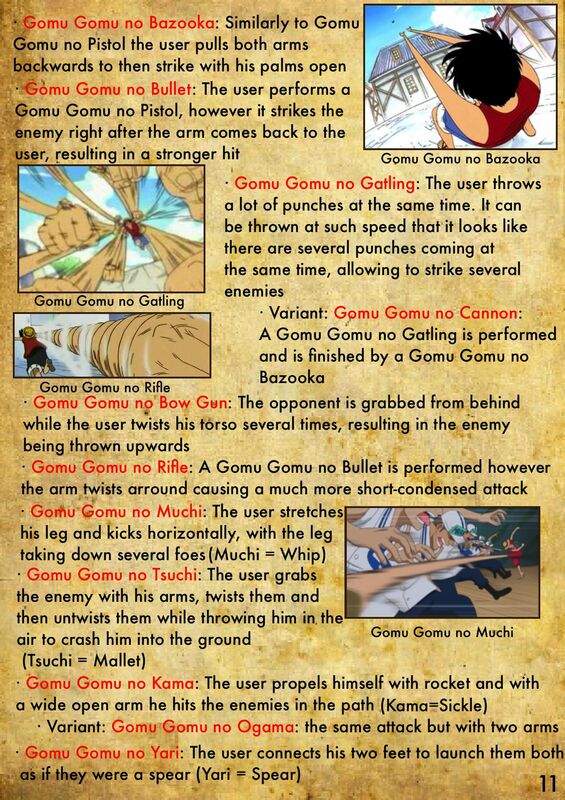 The idea is to make a large book where all the Devil Fruits are recollected in, canon and non-canon, with an accurate description and all of their attacks. 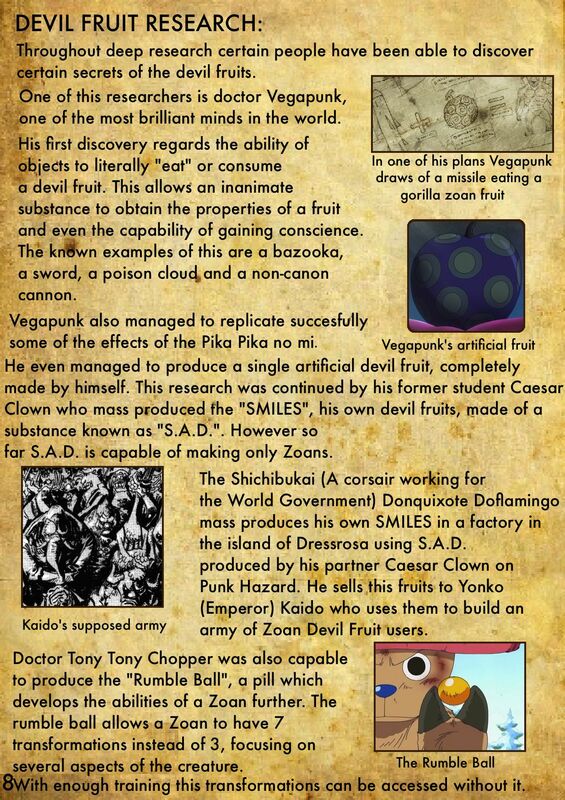 The majority of this info has all been recollected on my own.